Because it relies on imperfect information, the patent system will inevitably make mistakes. Scholars have determined that while erroneous patent awards impose unjustified costs, erroneous patent denials discourage inventors and reduce incentives to create. Since neither option is preferable, the current approach to awarding patents in cases of uncertainty has resulted in a system of indeterminate balancing. 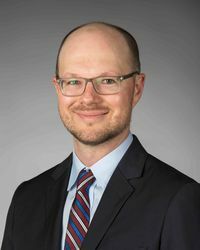 Professor Stephen Yelderman in new research, The Value of Accuracy in the Patent System, argues that this conventional approach to error costs understates the role that accuracy plays in producing the benefits of the patent system. He then presents a framework for evaluating the value of this accuracy by examining an often overlooked factor, namely, whether the unsatisfied patentability requirement seeks to influence a mutually exclusive choice.